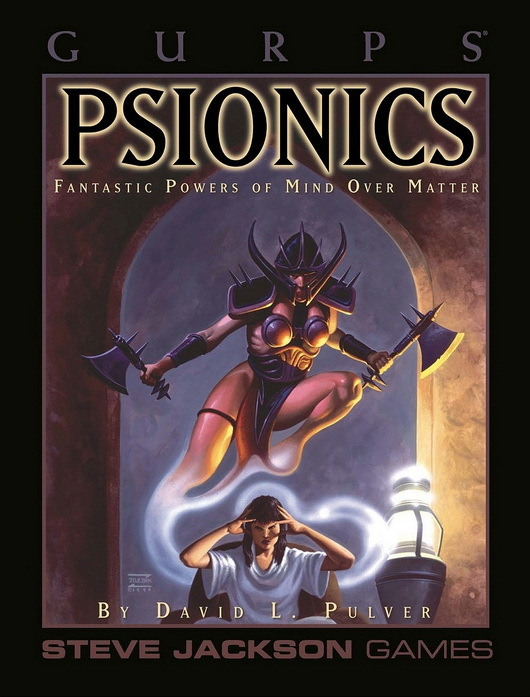 Hundreds of books and dozens of movies and television shows have dealt with psi powers. This list concentrates on the treatment of psi in science fiction, along with related topics like mind transfer and dream-shaping machines. Only a few nonfiction books are mentioned – those which the author found most helpful in researching Psionics. Any good library should have a parapsychology section for those interested in delving into the subject. ** Not directly concerned with psionics, but deals with a related subject like dream-scanner technology. Van Vogt, A. E.: Slan, Voyage of the Space Beagle, The World of Null-A series.